2019 Summer Camp registration is a 3-step process. Please ensure that you complete all of the steps listed below to complete your registration. Incomplete forms and delay in submitting the required documents could result in additional fees. After you complete the Online Camp Coordinator Registration. you will receive a confirmation email which contains a PDF packet with important camp information as well as consent forms that are needed to complete your student and cabin leader registration. Please read the packet for more details. PLEASE NOTE: if you DO NOT get a confirmation email within a few minutes of completing your registration, please check your SPAM or JUNK folder. You are now ready to complete online registration for your churches campers & cabin leaders. Our preferred method of payment is by check. If you prefer to pay by credit card, you may have the option to do so at the end of your online church registration process. 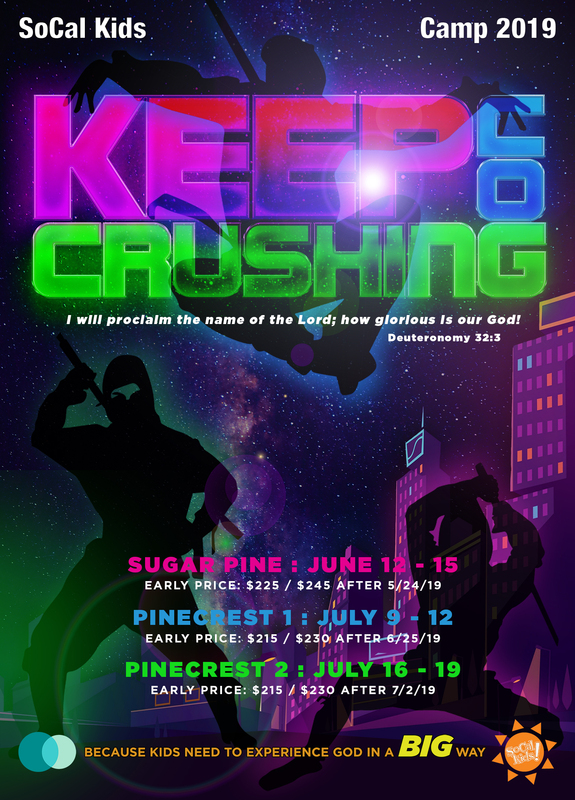 Make ONE Church payment that covers all NON-REFUNDABLE $100 student deposits and full cabin leader fees. 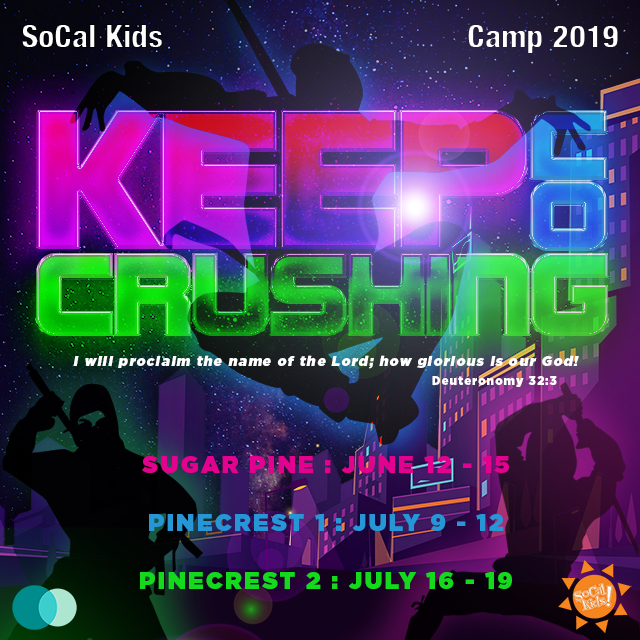 To request a change of information for a student/leader that has already completed online registration or to add any additional campers , please use the Online Change Request Form. Camp Rates are determined by registration completion date. Example: Online Registration completed on or before the early-rate deadline, BUT paperwork/deposit received after the early-rate deadline will result in your church receiving the LATE rate. All deposit payments and consent forms are due by the early-rate deadline. Failure to do so will result in your church receiving the LATE rate. All registrations will be considered pending until steps 1, 2, and 3 are completed. At that time your registration will be moved from pending to confirmed and your spot is reserved.